Hello Craftpreneurs, Tuesday is here again and it’s time for us to introduce you to “Craft Enthusiast of the Week…….Shalini Jain”, who since childhood loved to participate in arts and crafts competitions enjoying her skills as well as her love for crafting…She is a self learner and loves to keep exploring new things and creating uniqueness in all her products. 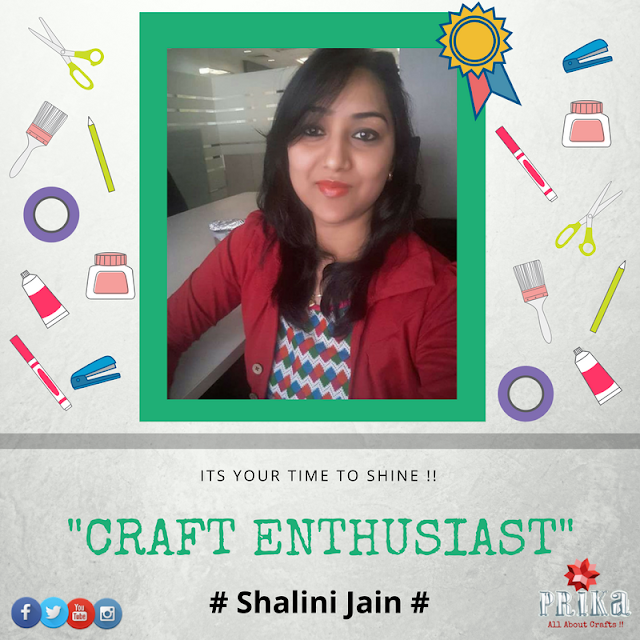 This is what Shalini speaks about her journey as a crafter and all it all started….. Yes! I feel like it’s in my genes because I and my younger sister are also having the same talent…. 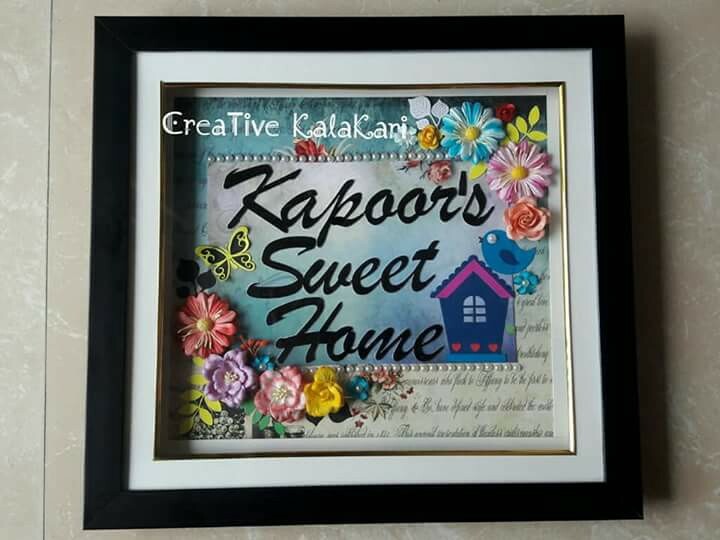 my mother used to do beautiful embroidery and home decor and we kept observing her since we were kid. 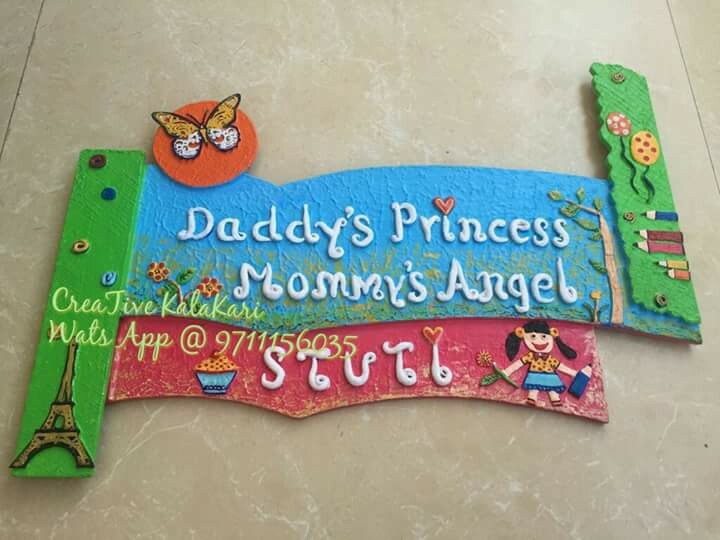 That’s where I picked up inspiration to paint craft and decorate my home at an early age. I picked up art as my hobby but now I am moving to raise it to a professional level. 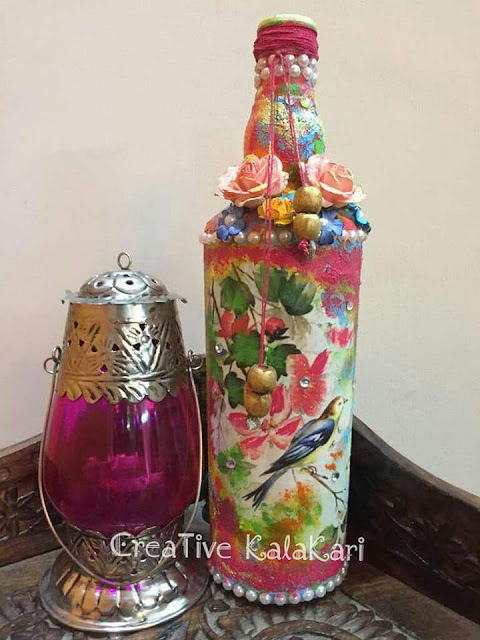 I wish to create always unique & would love to spread more of my creativity across the globe by my venture CreaTive KalaKari!! 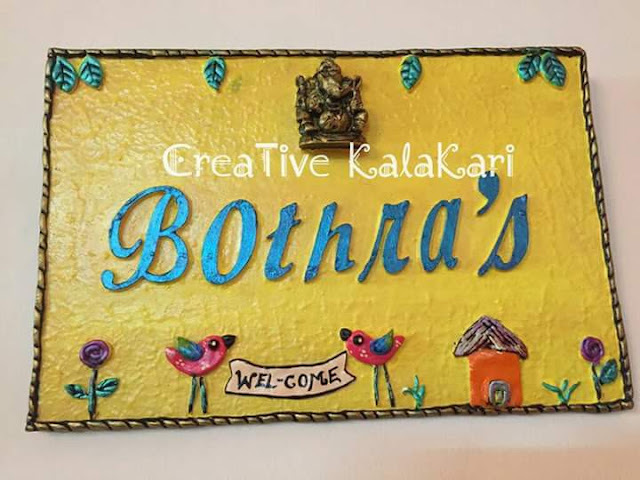 The best ingredients to make handmade crafts are lots of ideas, love, dedication & passion!! 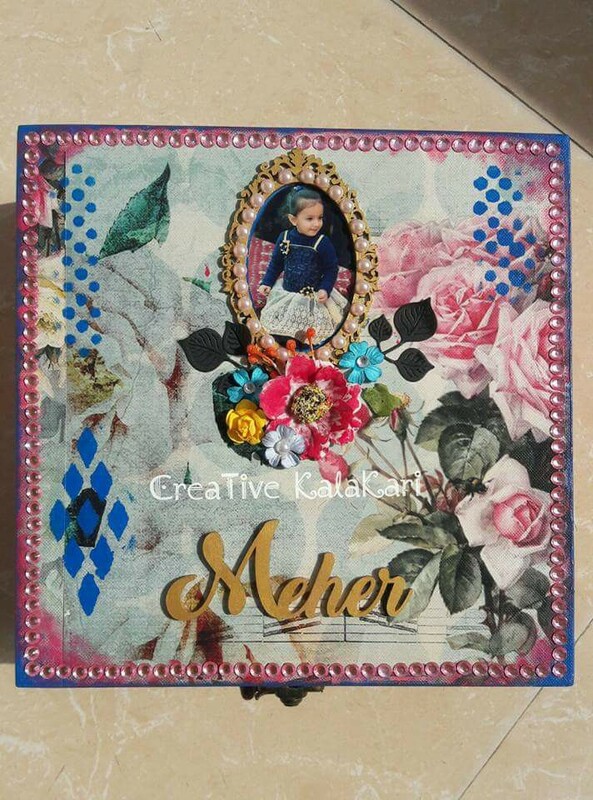 Craft lover’s it is not just for hobby but also it’s a great sector professionally as well… So go ahead for your dreams! Keep creating new things with lots of experiments… Internet searches are the best resource of learning and creating handmade stuff… So give wings to your dreams by creating!! 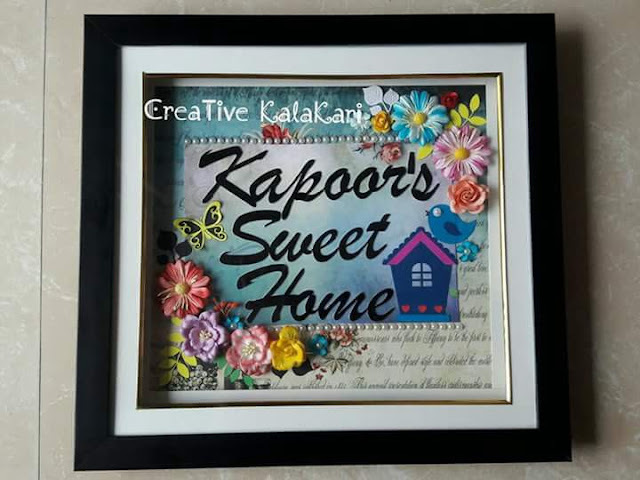 We hope you liked the story of Shalini and her inspiration behind her love for crafts! !